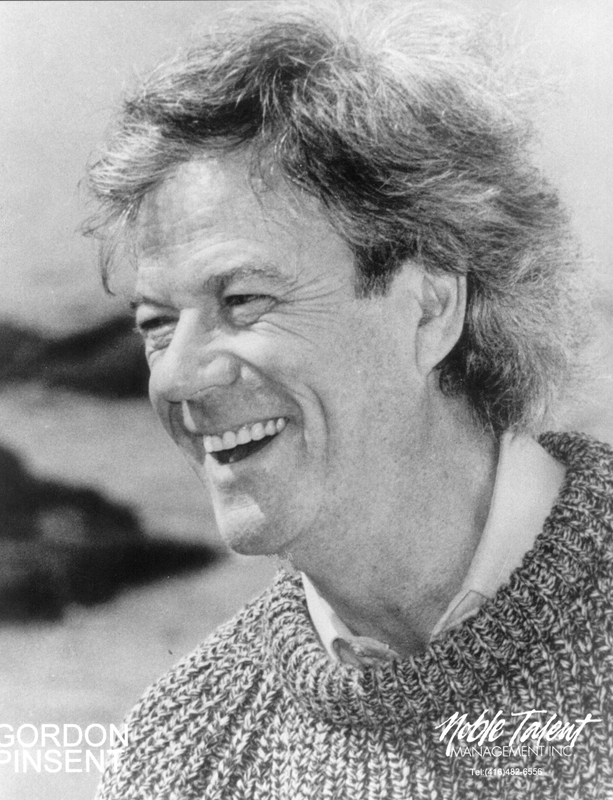 One of Canada's greatest and best-known actors, Gordon Pinsent's career spans over 50 years and innumerable iconic roles. 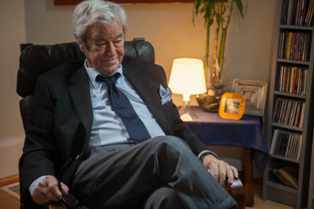 Pinsent’s new-found acclaim down south is due to his compelling performance as the leading man opposite Julie Christie in Away from Her, the directorial debut of Sarah Polley, and a breakout hit at both the box office and with the world’s toughest film critics. Grant’s wife Fiona (Christie) is a patient being treated for Alzheimer’s disease who can’t remember much about her relationship with her husband. As the emotional center of the film, Pinsent is gruff yet tender, playing a baffled but wounded lover out to win back the woman of his life. 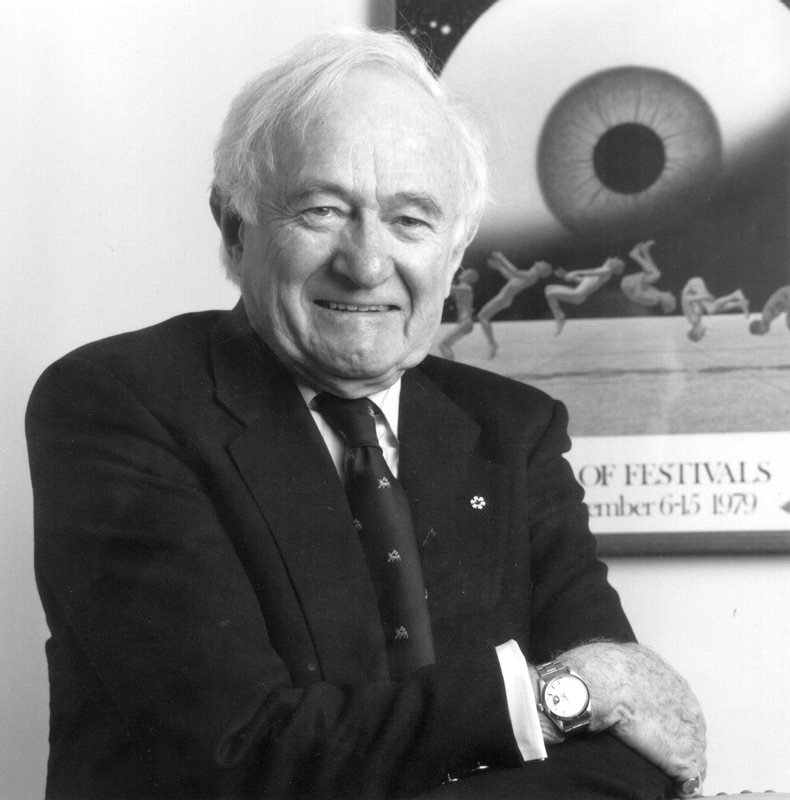 Pinsent’s performance might come as a surprise to our American neighbors, but that overdue recognition is yet another triumph in the lengthy career of a thespian who has earned the title of ‘icon’ in the Canadian entertainment industry. Still, the critical and commercial accolades in the U.S. are the proverbial feather in one’s cap in Canada. Pinsent has been ‘rehearsing’ for decades. 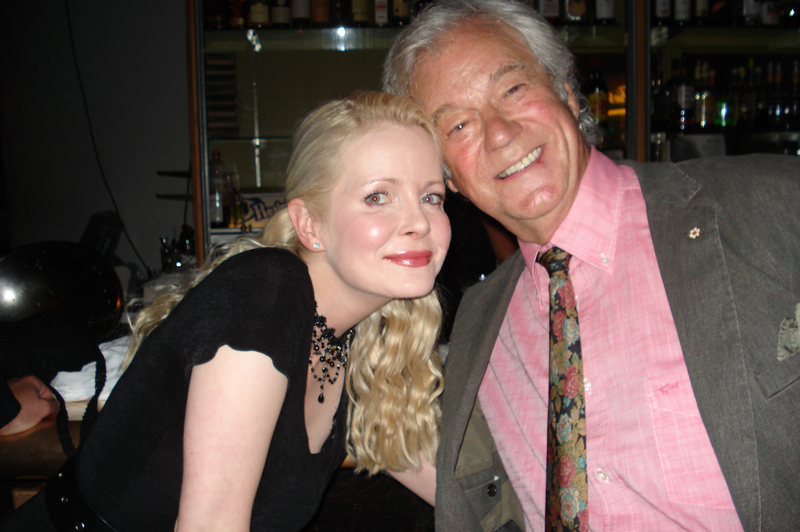 Born in Grand Falls, NL, Gordon Edward Pinsent has participated in all manner of entertainment – including writing and acting for stage, radio, television and film. He left his home province at age 17 and began his career on stage in Winnipeg, before moving to Toronto and Stratford. Pinsent’s acting repertoire is impressive. 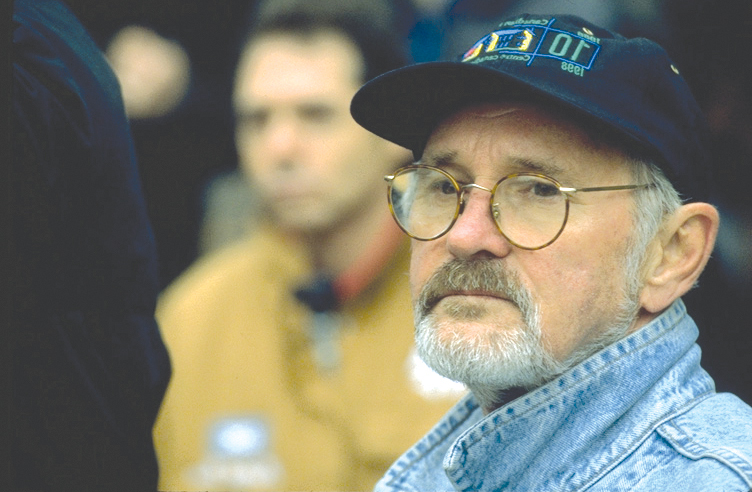 In the 1960s, he created two iconic figures for TV: Sgt. Brian Scott of The Forest Rangers (30-minute drama series, 1963-66) and politician Quentin Durgens, M.P. (one-hour drama series, 1966-71). Moving into the nascent Canadian indie film scene, Pinsent wrote and acted the roles of Newfoundland rebels Will Cole (in 1972′s The Rowdyman) and John Munn in John and the Missus (1987), which he also directed. Both characters turned up in theatrical pieces and novels written by the ever-inventive Pinsent during the ’70s and ’80s. We’ve all read the showbiz bios and know the cliché: actors are supposed to make the worst parents. So, how come Leah Pinsent seems so well adjusted? 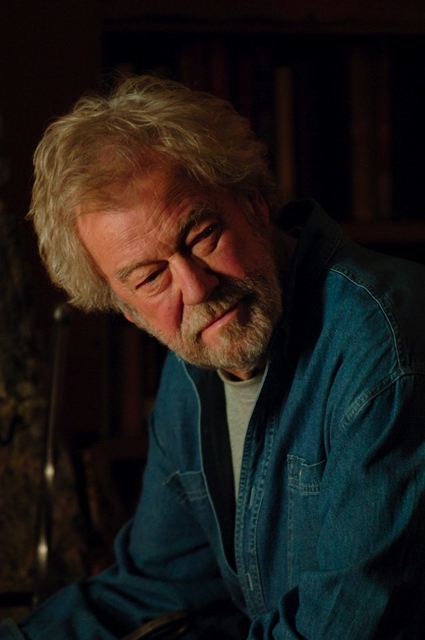 Gordon Pinsent is one of Canada's best-known actors. 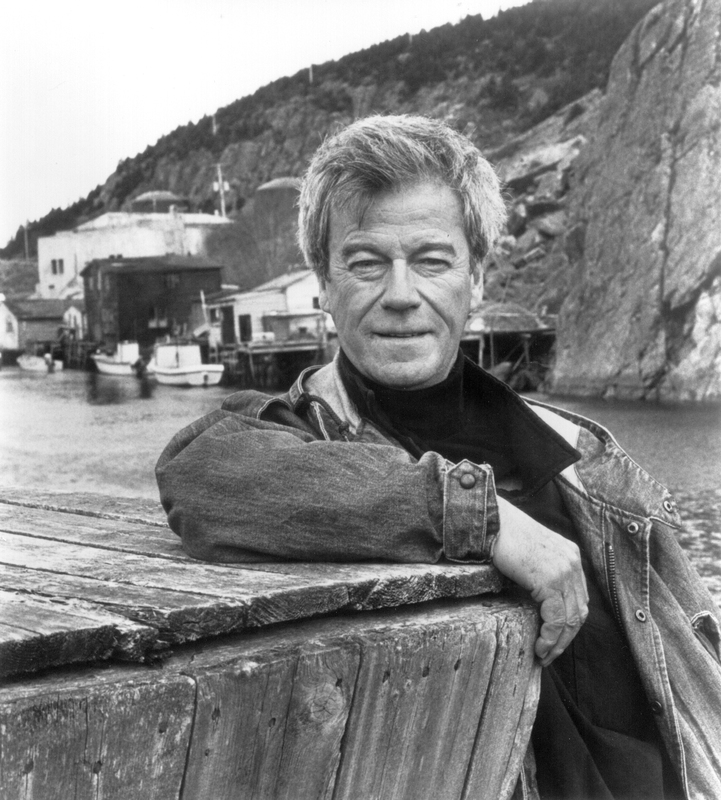 Having started his career in the 1960s, he created a legion of iconic Canadian TV characters throughout his career before being "discovered" by international audiences at the age of 76 for his role in Sarah Polley's Away from Her. 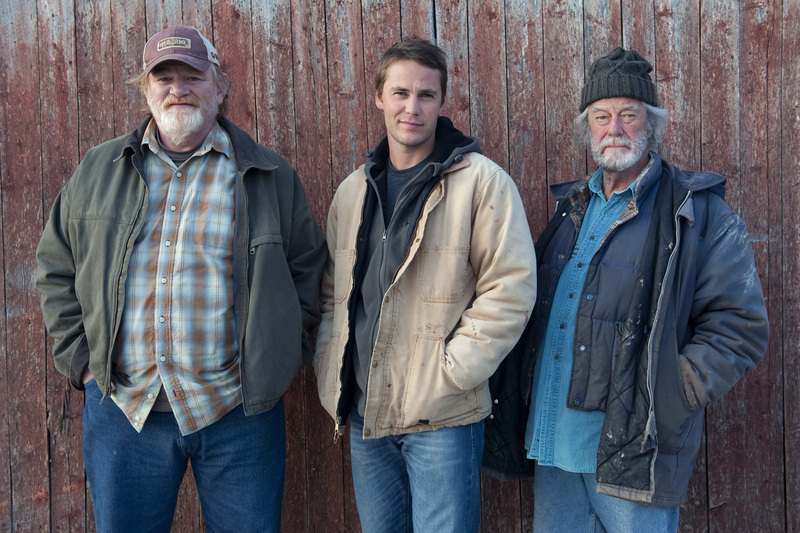 He's till going strong today, in films such as 2014's The Grand Seduction.